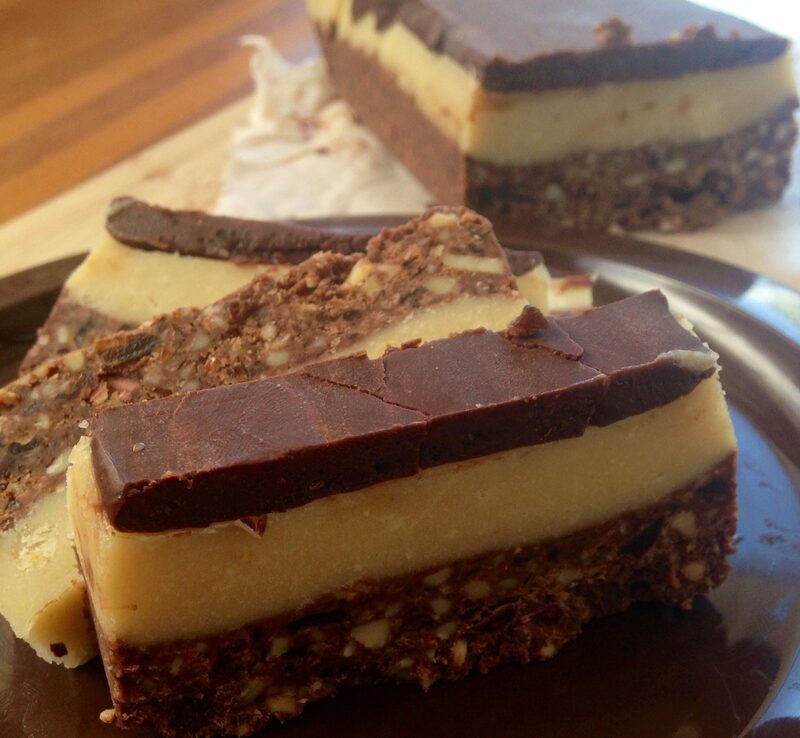 Raw Cacao Protein ball / slice pre-mix! 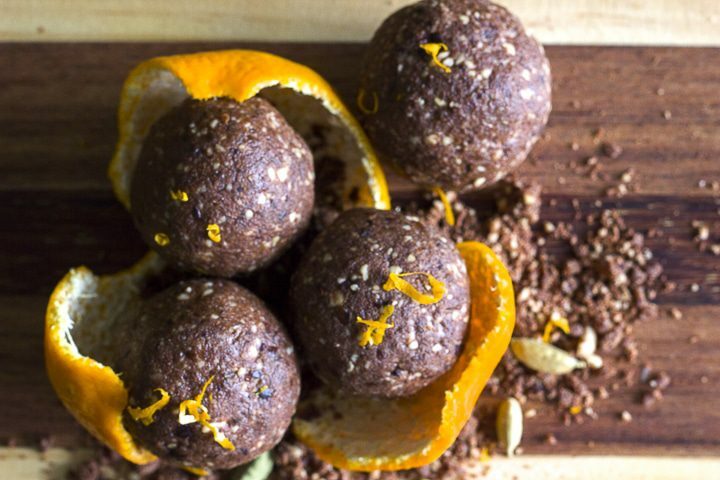 Perfect for lunch box treats, snacks, a breakfast bite on the run, making raw desserts, pre or post-workout protein top-ups, with a cuppa….these rich choccy balls are seriously yummy & super nutritious at the same time. 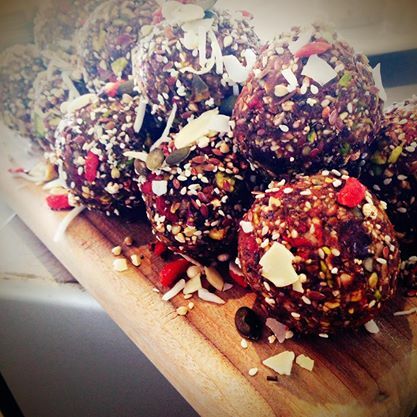 750g pack makes approx 30 x 30g balls (when you add 90g coconut oil – just follow the easy instructions). 375g pack makes approx 15 x 30g balls (when you add 45g coconut oil – just follow the easy instructions). 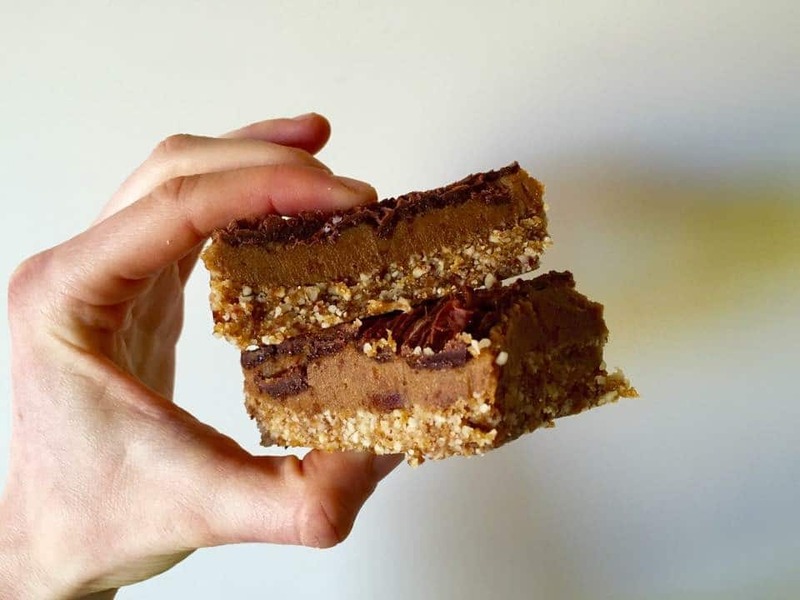 Note: they work even without the coconut oil (just add the same amount of water instead, although coconut oil = best for sustained energy & curbing sweet cravings). 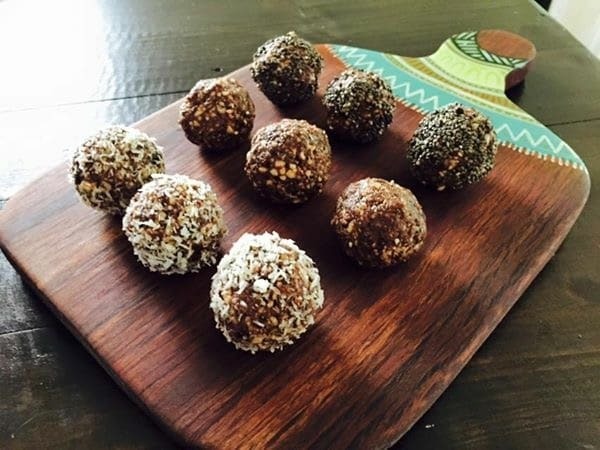 Balls made with coconut oil can be frozen or kept in the fridge for up to 6 weeks. The eternal dilemma of the chocoholic health freak…I want to eat chocolate but I don’t want to eat junkfood. I’m pretty good with nearly every thing I eat, but my cravings sometimes (ok often) get the better of me! 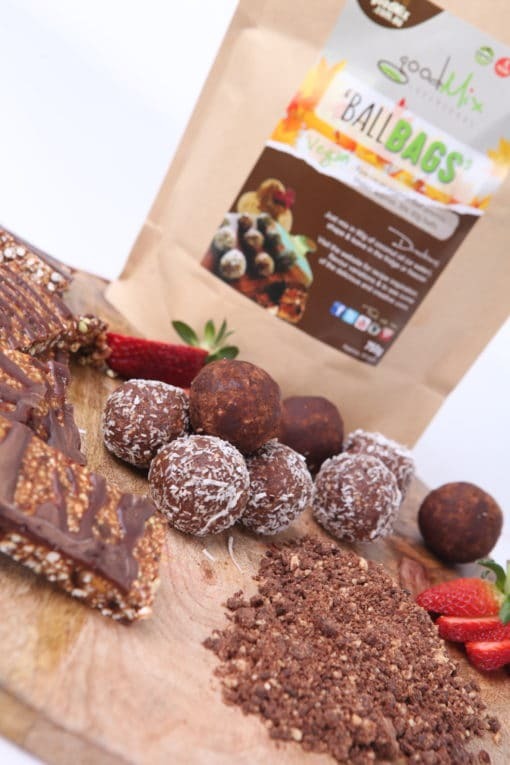 Enter the goodMix ‘ballBag’ – all-natural, mostly organic, chocolate protein ball ‘base mix’, formulated by me, a health-freak yet total chocoholic from way back, who understands your need for chocolatey treats every day, and your other need to stay fit and healthy eating loads of good stuff, even in your little ‘indulgences’! 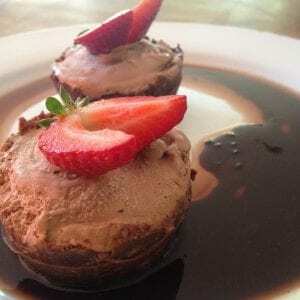 I know you are probably time-poor, and sick of scouring the net looking for that perfect recipe, spending heaps on ingredients, then trialling it (& breaking your food processor / blender in the process) only to be disappointed with the boring tasting result :(. 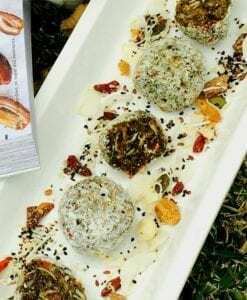 With a ballBag, the hard bits are done, so all you need to do is add coconut oil and one of the super-easy suggested flavour options, shape into balls and refrigerate or freeze. The balls are filling, nutritious & delicious, will keep for months & they will easily satisfy sweet cravings without derailing a healthy diet! ….then add your own coconut oil and try any of these additions to keep it interesting! 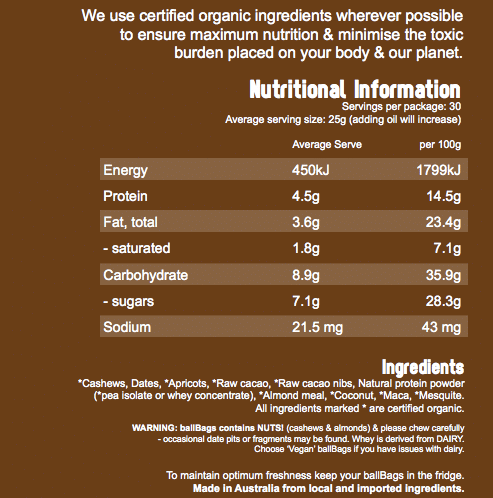 Absolutely love this product – Blend11. There are a lot of ways you can use Blend11 breakfast with yoghurt or in your smoothies. The recipes are endless. The best poos ever!!!! It’s true. 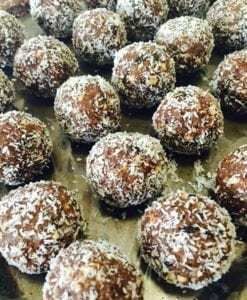 I went to The Pier market in Hervey Bay on Saturday and taste tested the chocolate whey protein ball and it was delicious! I purchased the 375g Ballbag and made the protein balls with coconut oil as soon as I got home. 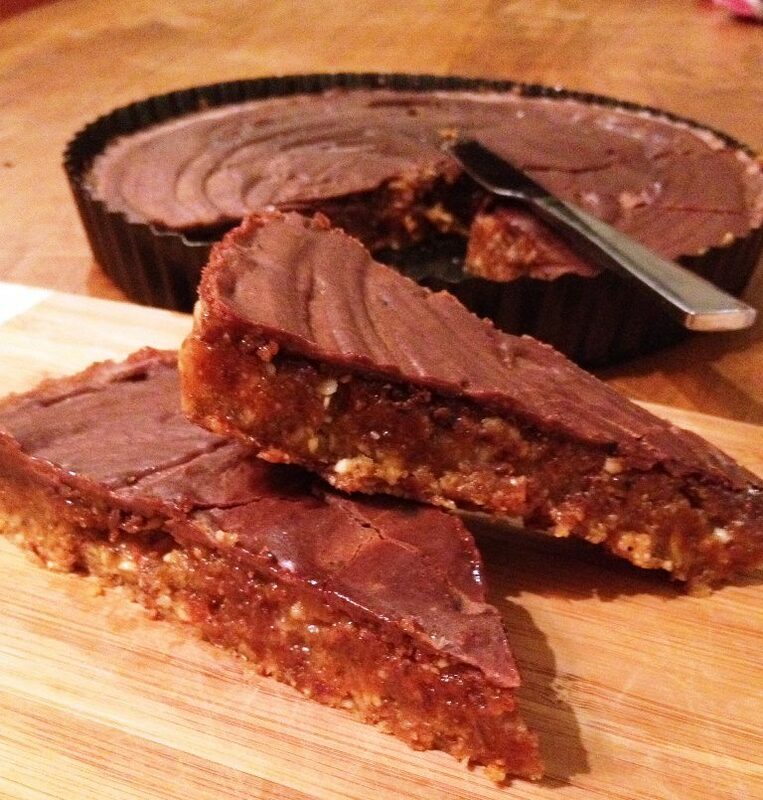 They are very easy to make and taste absolutely divine. 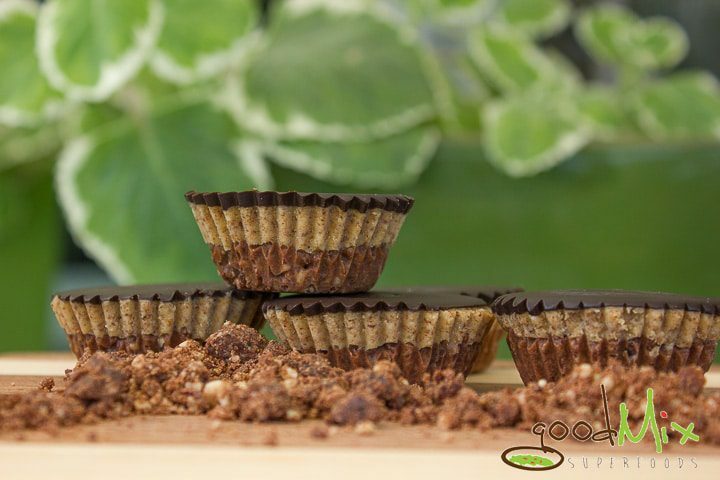 A complete chocolate hit without the guilt. My 14 year old son is an elite Gymnast training 6 days a week, before and after school. BallBags are so good for the short trip to and from school, I love that it is all good for him with no unknown additives. So versatile, you can ad in whatever you like to personalise them and so quick to make. He actually prefers the Vegan option with a bit of extra fruit and some extra protein powder (Goodmix whey PP is great value!) and a little bit of honey or rice malt syrup. Thanks for a great product powering a hungry gymnast!